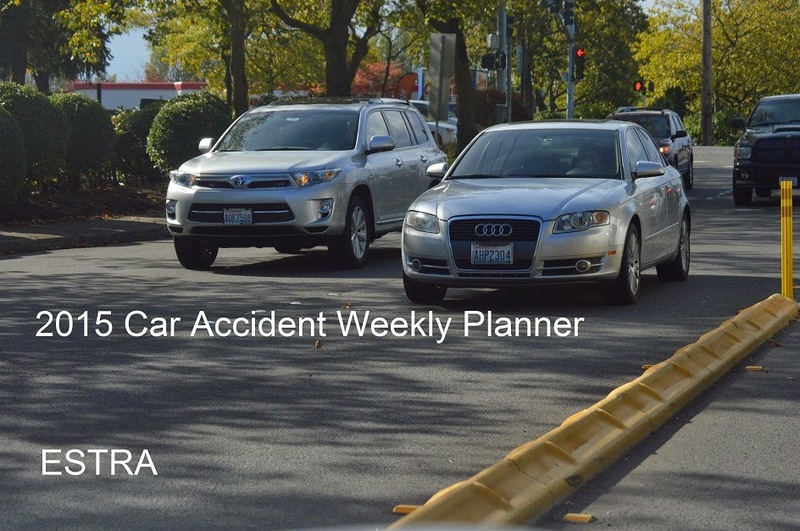 SEATTLE (ESTRA) -- Every single day, someone’s life changes by a car accident. Will it be you today? Car accidents are a time when information and knowledge can change outcomes. The depths of this “rabbit hole” can be dark, dreary, with many unexpected twists and turns. From car accident, personal injury, short and long-term disability, to surveillance, this can be the journey. I often wonder if we knew where life was taking us, would be go down the path willingly. The answers to this question vary. What I do know is, in order to make the best of a difficult situation; one must be inspired to carry on. To go through the fire, and stay in the fight until you come out on the other side. I hope this book will help you make that decision. 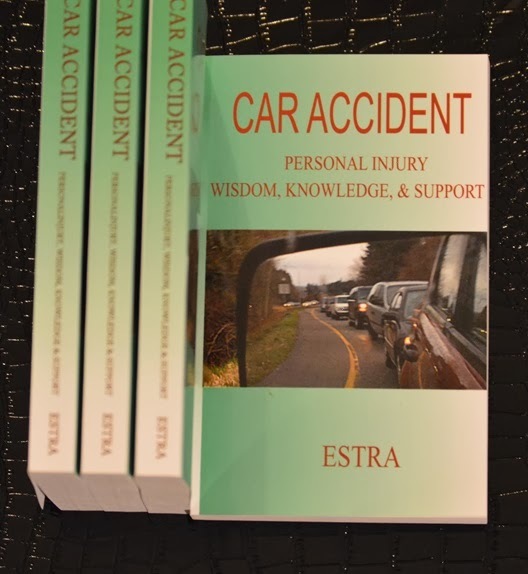 It is important to be prepared and informed before a car accident. Many different situations can arise out of this situation. You are important. You matter. And, ESTRA sees you this way. Experience this journey with first-hand.